Last night was game night. 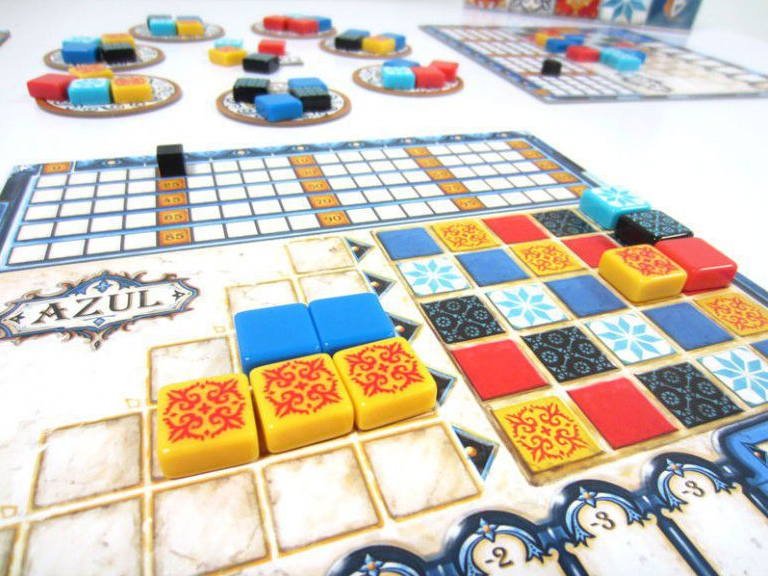 There were three of us to start with and we played Azul. 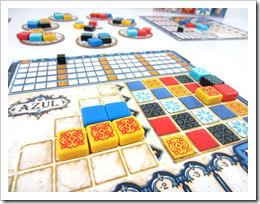 Azul is a cool tile collection and placement game that is like nothing I’ve seen before. We also played Power Grid with five players, Dominion with five players, and a game of 1-on-1 Terraforming mars. I did well at Azul and won with 100 points exactly. Second place had 95 or 96 points. I did really well getting two color sets of 5 (5of a single color, twice) worth 10 points each. I also was able to fill two columns and got 14 bonus points for that. 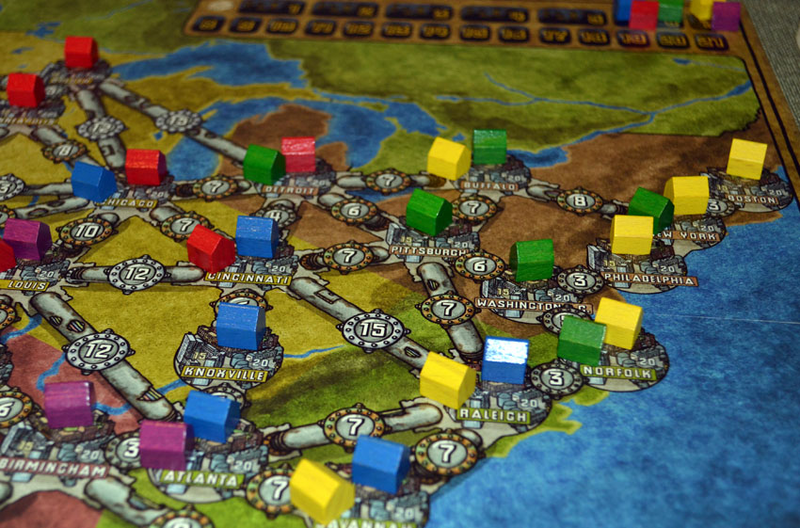 Power Grid went badly for me. I bought power plants that I didn’t need and I didn’t have a good strategy for when to get houses vs. when to get power plants. I came in dead last. 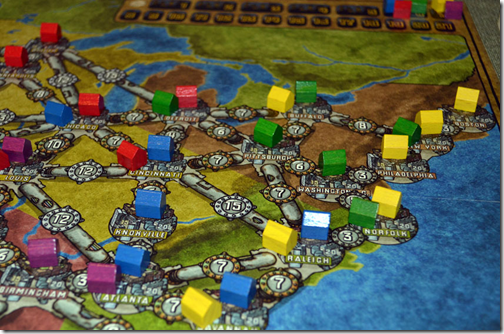 Power Grid is a strange game because of the way it handles large significant rule changes at different stages of the game. it’s also a bit weird because the rule talk about phases and steps and apparently, in the origin country of the game, they are reversed from what we think of here. 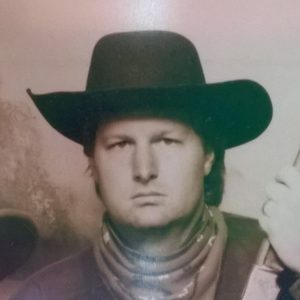 In the USA, a phase is a large chunk of the game and a step is a small chunk. They are opposite in this game. While playing Dominion, our best Dominion player showed up so I though there should be a lot of competition. We picked cards randomly for the market and ended up with no +BUY cards. I took advantage of the Smithy card as well as the Chapel card and had a huge win. 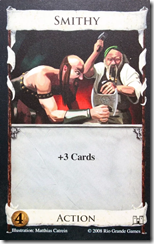 For those who don’t know, Dominion is a deck building game where you use cards to add cards to your deck. But you can’t use the new cards, or the cards that were just played, until the current deck runs out. At that point, you shuffle all of the used and bought cards (there are no deck cards left) and use them as the deck. The trick is to build up the deck with cards that help you win. My strategy was to get a few gold cards and a few Smithy cards as soon as possible. Then with the Smith card giving me 3 extra cards in my hand, I was able to buy Province cards (the biggest victory point card) often. 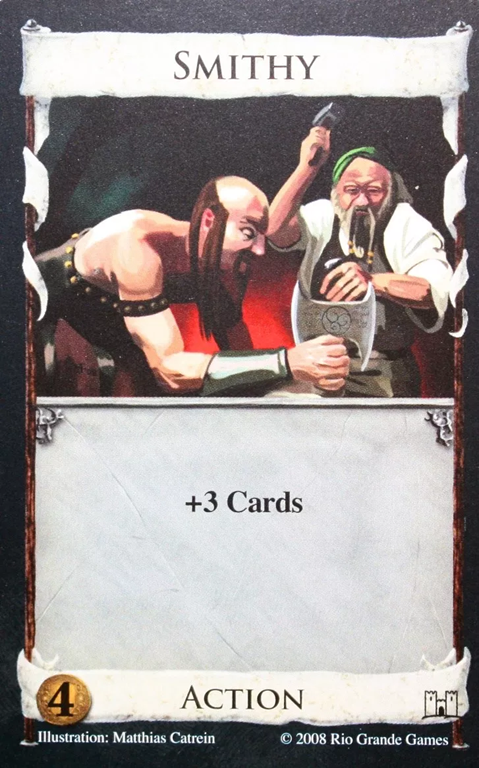 Whenever I could draw the Chapel card from my deck, I would trash any and all cards in my hand that were not Smithy, Chapel, Gold, or Province. I ended up with mostly those 4 card types in my hand which let me buy more and more province cards. I scored 36 points having 6 of those province cards, which is a very respectable score and it slaughtered the other players. Playing Terraforming Mars is always fun but not so much if the other player can’t compete. I started with the corporation that gave me a titanium production of 1 and a bonus +1 MC production when anyone played a Jovian tag card. of course, my first card had a Jovian tag! I was nervous about it but still played the –2 MC per card card. It cost all of my money for that generation and I felt a bit behind. I think that by the end of the game, it had paid off. I also had many opportunities to increase titanium and steel production and didn’t get stuck with too much of those in the end. What was really weird was that the ocean tiles got used up before the other TR values (oxy and temp) got too high. Of course the temperature hit the maximum soon after that. My opponent had the opposite type of game that I had, with no good card draws and no good combinations. With nothing to leverage, like being able to increase MC production and having the Jovian tag cards to do it, he was stuck losing by about 30 points. It was certainly a good night for me and everyone else seemed to have fun too (except in that last game of TfM0.